Hilltop Club is one of many vibrant communities professionally managed by Pierce Education Properties, a San Diego-based owner, manager and developer of student housing and education-based real estate. In addition to professional on-site management, our community has on-site maintenance services to provide you with the most positive living environment for your student experience. Plus, our roommate matching program and resident events keep you connected to campus life and everything Bowling Green has to offer, from local shops and restaurants to nightlife. 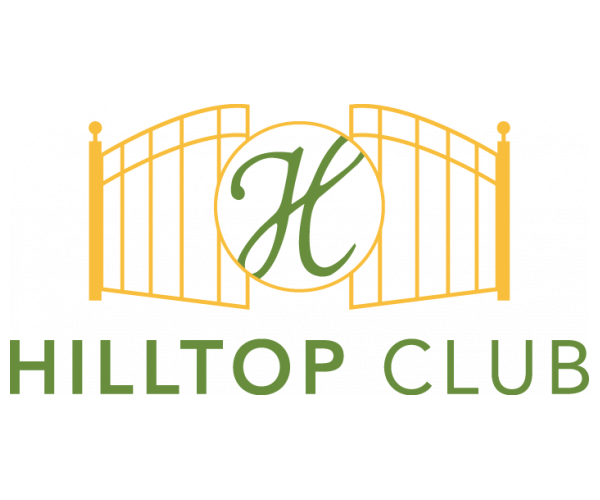 To learn more about Hilltop Club, or to schedule a tour, contact us today.